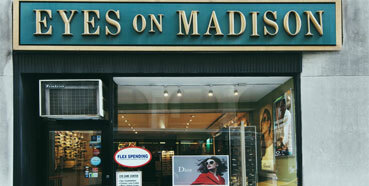 Eyes on Madison is a family owned optical boutique located in the heart of Murray Hill. Whether it's getting fitted for contact lenses, purchasing prescription eyewear or designer sunglasses - our team of dedicated optical specialists can help. 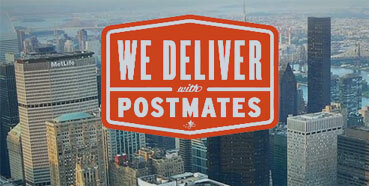 We've teamed up with Postmates to offer same-day delivery direct to your door. $50 eyeglass exam buy essay to all new customers! 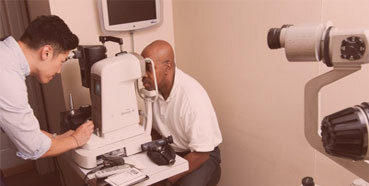 As one of Manhattan’s top rated optical stores, we have been offering excellence in vision care for over 20 years. We have one of the largest inventory of designer frames and sunglasses, such as Chanel, Oliver Peoples, buy smart essay Porsche Design, Dior, Celine and Prada in Manhattan. We use only the finest in lens materials from manufacturers such as Varilux, Crizal, Transitions and Shamir in the process of fabricating your eyewear. "Great place! If you are looking for glasses, this is the place to go. George is amazing (ask for him to help you). He knows what is trending and is very helpful as well as patient. He will give you an honest opinion about how a pair looks on you and provides great recommendations on alternative choices. We even had a mix up when I came to pick up the glasses and George remedied the situation and took responsibility of it. Plus turn around is very fast at this shop. If you need a new pair in a few days, this is the place for you." "They helped me out when I was in a real pinch. Thank you! Need an emergency set of contacts due to an airline mishap. Being a concert musician it's important to be able to see. They help me out quickly and in a very friendly way." "Great boutique for quality eyewear! Extensive selection of designer sunglasses and eyeglasses. Knowledgable, friendly staff was very helpful! I will definitely return and tell my friends!" "Loved it! The entire staff, especially the doctor at Eyes on Madison were all super sweet and helpful. Need to give serious respect to the Doctor though, she was running late to another appointment and ended up sliding me in. All in all, the entire process took 15-20 minutes and I walked out of there with a few boxes of acuvue contact lenses. I'll definitely be back soon to check out the sunglasses/glasses section as they have a really amazing selection. Oh! And they were having a wine and cheese event....that may have also helped put a smile on my face :)"